You hear the weather reports, but what happens when snow makes it impossible for you to get to your workplace? Well, that was the reality for me and most of the team at itas this morning. On my morning commute, drivers were being diverted from heavily affected roads. By the time I got close to work I could see the affect the snow was causing. When I approached the junction about 3 miles from work I got a message via Glip telling me to turn around. As I began to turn, I realised I am trapped on the hill with a few other drivers. My car did not want to climb the hill, along with the car behind me and the car in front, who had given up and were sat with their hazards on. After helping push another car up the hill, I finally got up myself with the help of a fellow commuter. An all round journey which should have taken me approximately an hour was now nearly three! I was so happy to finally get home, soaked but safe. 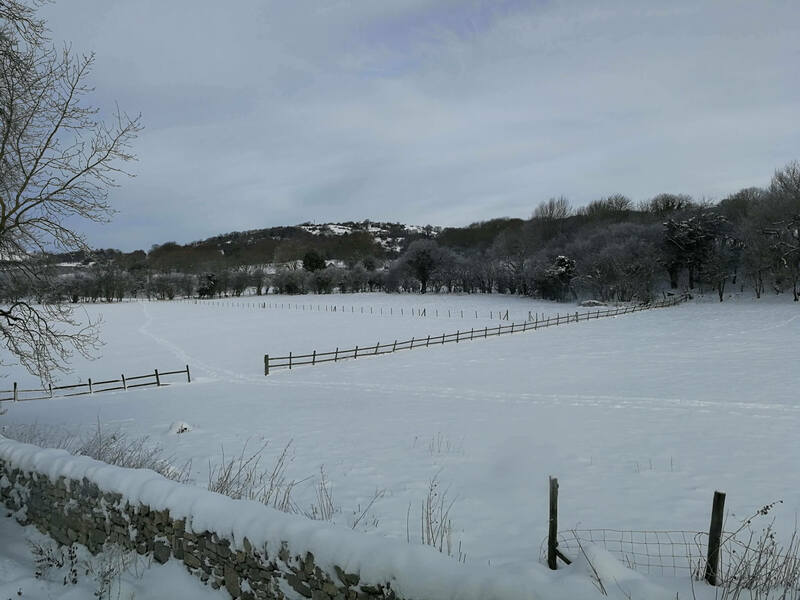 The itas office is currently situated in Llanarmon (the picture above is the view from my window), which is a far distance from the main roads, meaning no gritting had been done. However, this got me thinking, what are some practical solutions for you and your employees to keep the business running safe and efficiently on days like today? If the weather is really severe, do you really want your employees travelling to and from work? As an employer you are entitled to use your discretion. If there are any alternatives, or it is not absolutely necessary for an employee to find their way to the company premises, why not consider home working (see below) or allowing workers to take the day unpaid. I am writing this blog from the comfort of my kitchen table. The Christmas songs are playing and the heating is on full. If your employees can access what they need to from home, working from home could be a solution. This way jobs can still be done, employees can still be paid, and there is no risk to their health and safety. My job at itas is a member of the Sage 200 support team. The reason I am writing this bog (on good old-fashioned pen and paper may I add!) is because I do not have access to a computer at home. For obvious reasons, I cannot carry out my usual job but jobs like this can still be completed. My fellow Sage 200 Support colleagues have access to a computer and can work remotely. They can access work emails, files, documents and all relevant job related information to carry out the tasks as they would if they were sat at their desk. Out of the office doesn’t have to mean we are out of reach. Regular contact via email, phone or instant message is crucial for employee engagement. At itas, we use Glip for our work instant messaging. We also have team group chats to keep up to date when we are not together in the office. Available on desktop and mobile phones, we can message all work emails, calls and information we need. If you haven’t left the office yet, do a sweep of your desk. Bring home with you any paperwork you may need. It may be possible (if like me) you do not have a PC at home, so why not ask work if they have any laptops that you may be able to borrow. Once you are home, if you are not used to working there like myself, you may not have the best setup. Take some time to clear some space and create an area that will be suitable for you to work in throughout the day, with ease. Ensure all high priority tasks are completed or managed. For example, meetings may need to be rearranged and any tasks that have been booked into the diary moved. If necessary make a list of the tasks you need to complete through the day to keep you on track. Plan for the next work at home emergency. If you find that you are not prepared for working from home, work with your employer when you return to the office to improve it for next time. Plan for the remote access of files, invest in a laptop or mobile device, and know which activities and projects are equally effective when done remotely. Hopefully you are not stuck in a situation as we here at itas have been today. However, you never know when the snow could strike! Just as we didn’t expect it too, I do hope reading these tips may help your business or employees to be more efficient during a snow day! 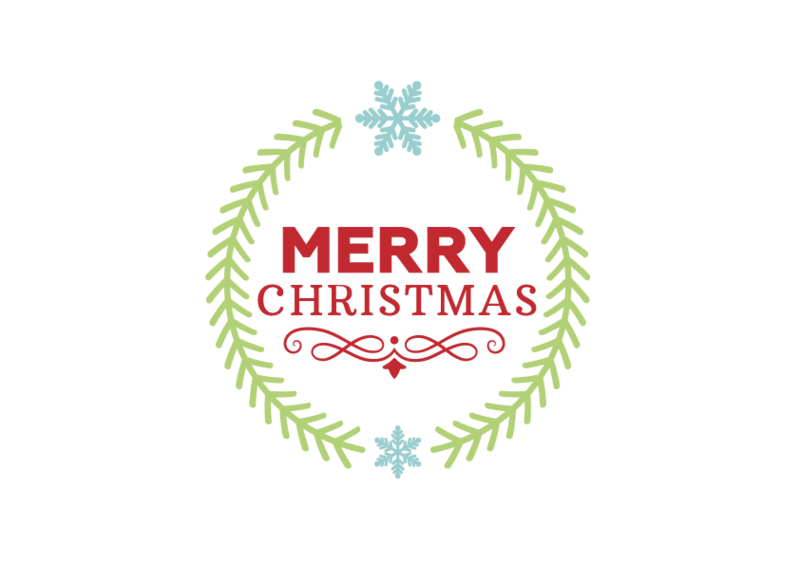 Wishing you a Merry Christmas from Snowy Wales!